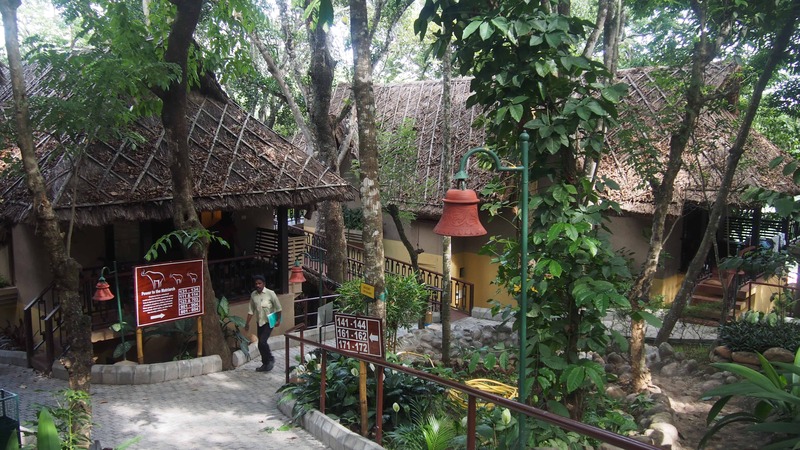 We, very recently purchased a Club Mahindra Membership (Time share) just to experience a “resort kind of holiday”. When I say that, it simply means to relax in one place instead of visiting million places around. Narayanan, thanks to me, gets to have “gone in two seconds” trip at every destination, so I bought this as a gift just to give him his kind of holiday. The Club Mahindra property looked interesting. With that being said, we were a little confused between Munnar and Thekkady. 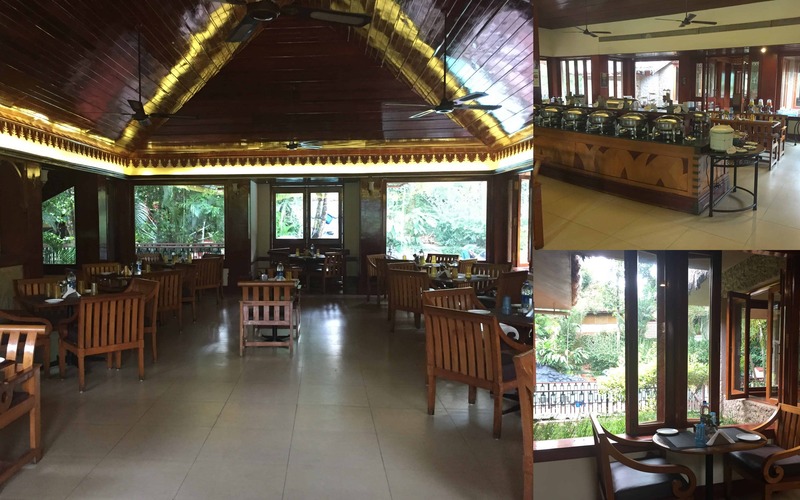 After going through all the photos on the Club Mahindra website alongside Google pictures of these two destinations, we chose the Thekkady property – Tusker Trails. We took a bus from Chennai the previous night and checked in at 630 AM the following morning. The check-in was hassle free and we were all ready to relax and celebrate the next three days. I loved the fact the rooms had thatched roofs with boat shaped balconies. The room was clean and spacious enough for the two of us. Stay & Facilities: We were not very happy with this property. The saving grace was the accessibility to the town and other places of visit. Club Mahindra had taken over this property from the Taj group a few years ago. They have about 30-40 rooms and it was completely booked. They have gym which looked decent, a spa which we did not try and a small outlet for shopping. Food: To be honest, one of the biggest factors that make or break your trip is the food, especially when all you want to do is laze around, relax and have a good time. The food was bad and expensive, a double downer, and we managed to eat out thanks to the town being very close by. Like is mentioned earlier, for the cost that they charge, I’m sure they can do much better. Sadly for them, they asked for our feedback on day two after our breakfast (their bad fate) and received a bitter-sweet love letter from us. This is where they won over us – Arun Kumar, the F&B manager along with his chef were ready to cook anything for us until we were happy with the food. Since we had other plans for dinner, they made it up by organizing a mini birthday cake-cutting at the resort (thank you Club Mahindra!). My husband was definitely embarrassed to cut the cake in front of other guests, which I thoroughly enjoyed ;). We were at the end of the day, really happy that these guys actually tried hard to make it up and took the feedback seriously, although there was only so much they could do (the food just wasn’t worth it). Activities: One thing that Club Mahindra has done very well is getting a wonderful team of people working for them. 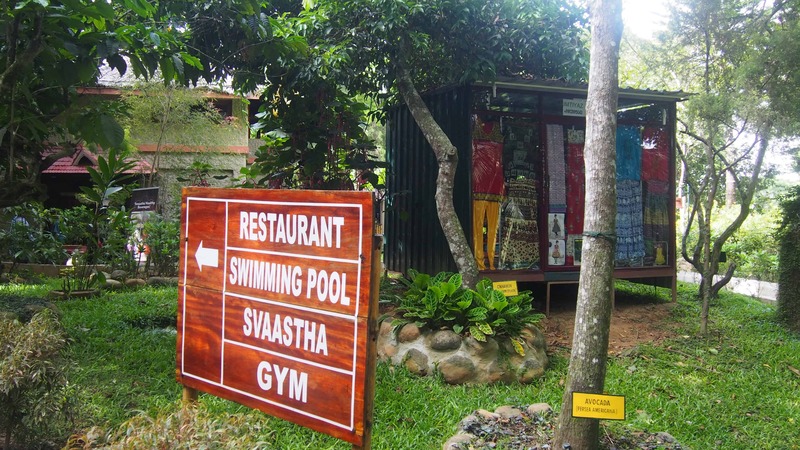 We were introduced to Prashanth at the Activity Centre who was very energetic and warm. He painstakingly explained all the possible activities that we could do in and around Thekkady. Other than that, they also have all indoor games like carrom, chess, table tennis, snooker etc. Every evening they organise a small get-together and play games along with cultural performances to add some spice – Kerala style. 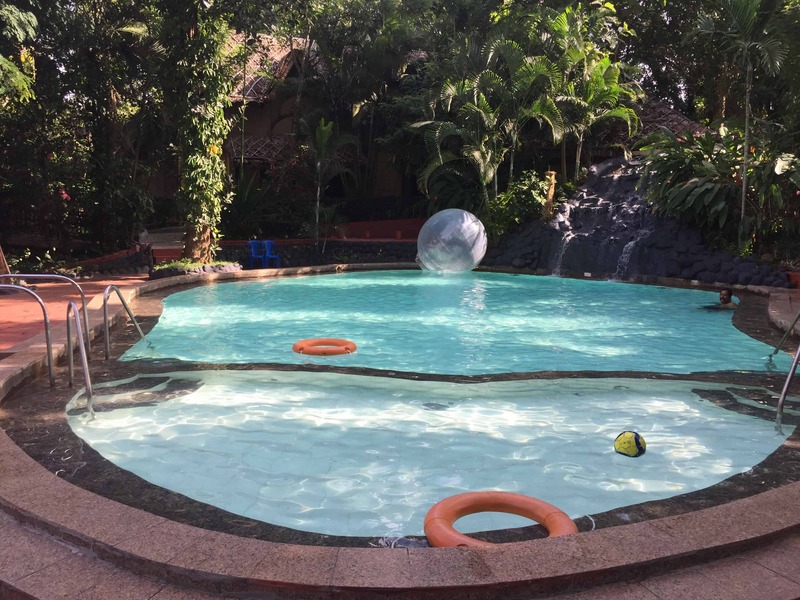 Club Mahindra, after reading so many reviews about this property (tons of them on TripAdvisor and other sites – all reiterating the same negatives) in spite of having such friendly staff, I wonder why they are not able to deliver. Let me know if you have stayed here and if your experience was otherwise. All the best with your timeshare membership. I had my concerns on the way the membership model is designed. Thanks for review of the property.